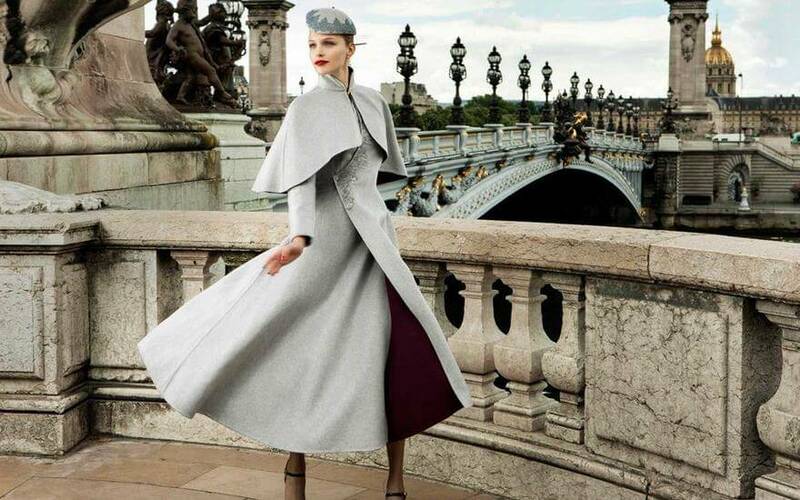 When you go high in the sky every day you better do it in high fashion uniforms. This could be the motto of the crew working for a Chinese airline that looks just awesome cruising the sky. 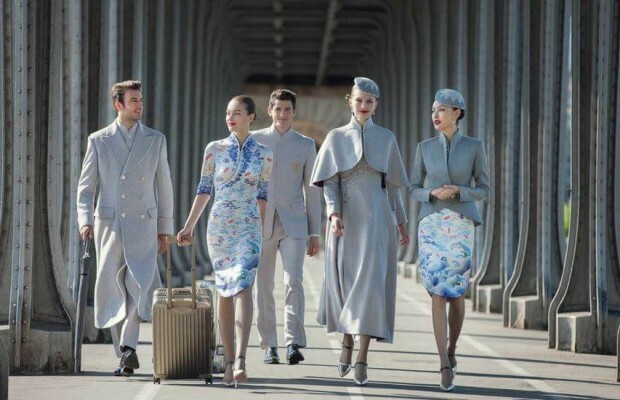 Hainan Airlines have collaborated with designer Laurence Xu, and the result is these unusual uniforms resembling ‘Cheongsam’, traditional Chinese dresses. 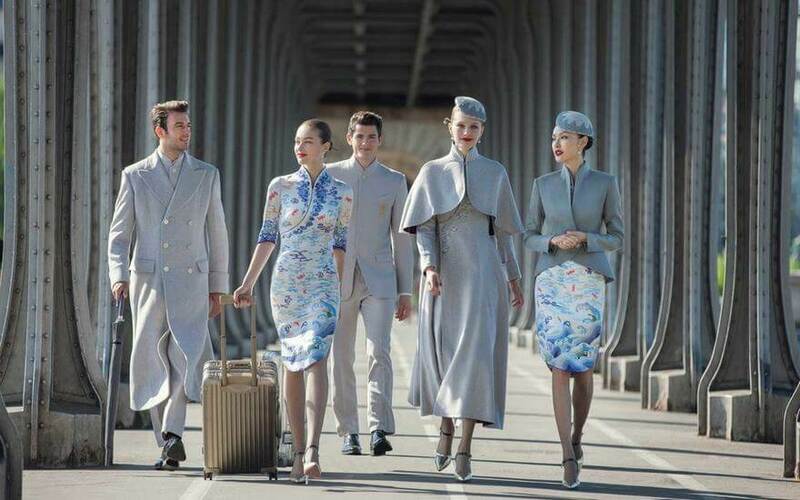 However, the uniforms are the way for sending a message from Hainan Airlines that China has become a modern country with strong roots in tradition, just like the uniforms are a mixture of traditional elements and modern Western style. There are male and female uniforms in the collection, and as you can see from the photos in the gallery, female uniforms are made with more traditional elements and male uniforms are mostly in modern Western style. Walking down the streets of Paris together they look like just awesome as a crew, don’t you think? 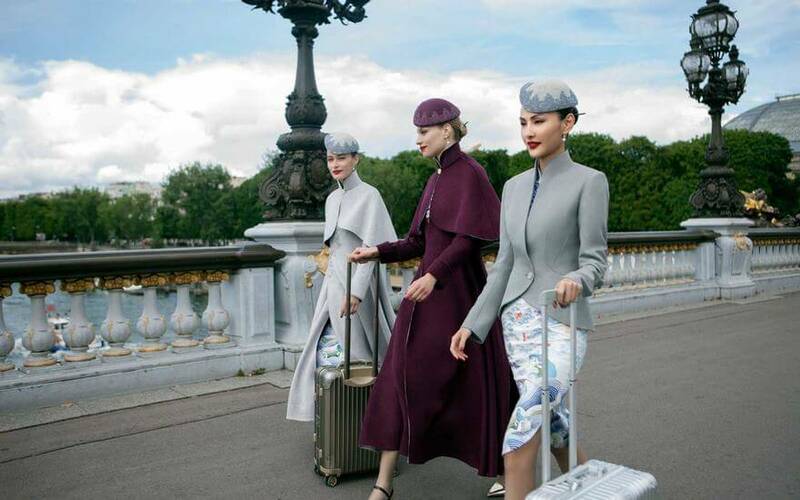 Enjoy the superb fashion by Laurence Xu while scrolling down the gallery, which was presented at the Paris Couture Week and read what Xu Fei, brand director of Hainan Airlines, said about the new crew uniforms. Notice double-breasted overcoats and smaller elements of the traditional Chinese culture like cloud drawings, waves and even the Chinese mythical bird – the Roc. 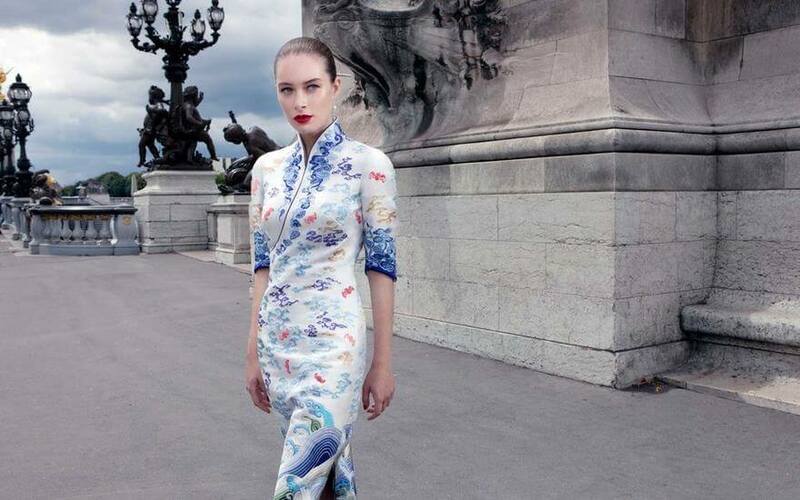 …We are not only creating a new uniform but also showing the internationalized image of our airline. 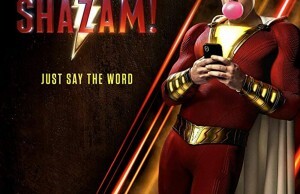 …Especially on international routes, we would like to let passengers know that China is modern and trendy,” said Xu Fei, brand director of Hainan Airlines. 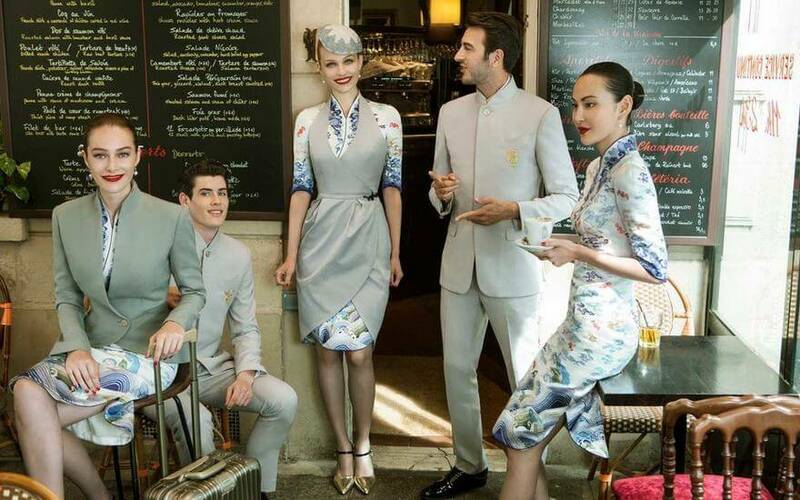 Hainan Airlines crew’s new uniforms by designer Laurence Xu.